If you are considering purchasing an annuity, then you have come to the right place. Fixed annuities are essentially CD-like investments issued by insurance companies. Like CDs, they pay guaranteed rates of interest, in many cases higher than bank CDs. Fixed annuities can be deferred or immediate. This fixed annuity provides you with a guaranteed interest rate for a specific period of time that you choose. Most multi-year guaranteed annuities provide you with a minimum one-year guaranteed interest rate option along with multiple year rate options. Multi-year guaranteed annuities may be the right choice when you want to know what you are going to earn each year you hold your fixed annuity. You could also invest in a deferred annuity. This is a type of annuity people choose to purchase well in advance of retirement. People planning ahead for retirement may purchase this type of annuity, so they can draw the money out or receive income from the annuity in their retirement years. A fixed indexed annuity is an insurance product where you can store your money and have it grow at a guaranteed, fixed interest rate or at a potentially higher rate based upon a portion of the performance of an outside index, such as the S&P 500â index. 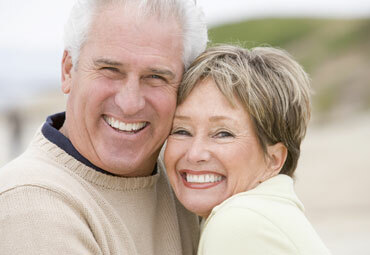 With an immediate fixed annuity, you will be starting to take income payments immediately. This is a popular type of annuity for people in retirement that want a reliable income stream for as long as they live or a specified number of years. Ready to Invest Your Hard Earned Money? Considering an Annuity? Call the Top Life Insurance Agent Now for a Consultation!